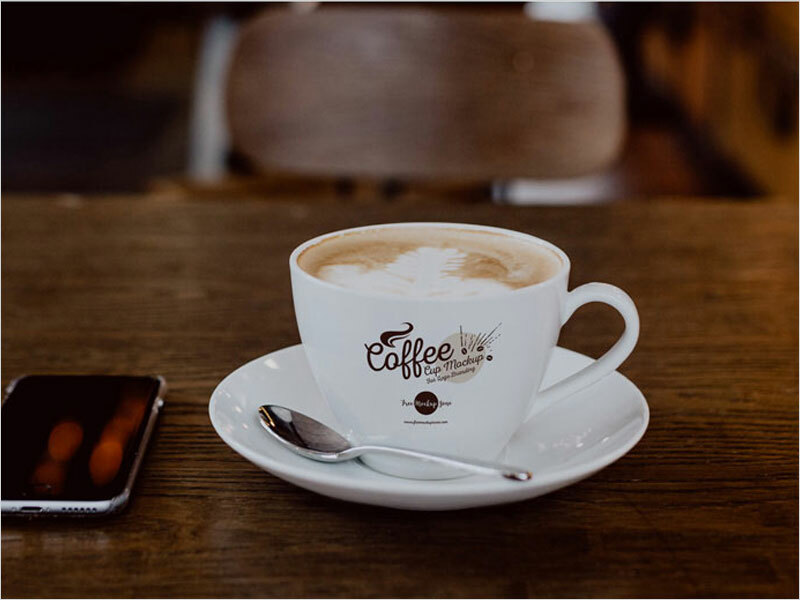 Every eatable stuff is necessary for us regarding specific gaining of nutritions or just for the taste that brings us pleasure and an effect on our health. 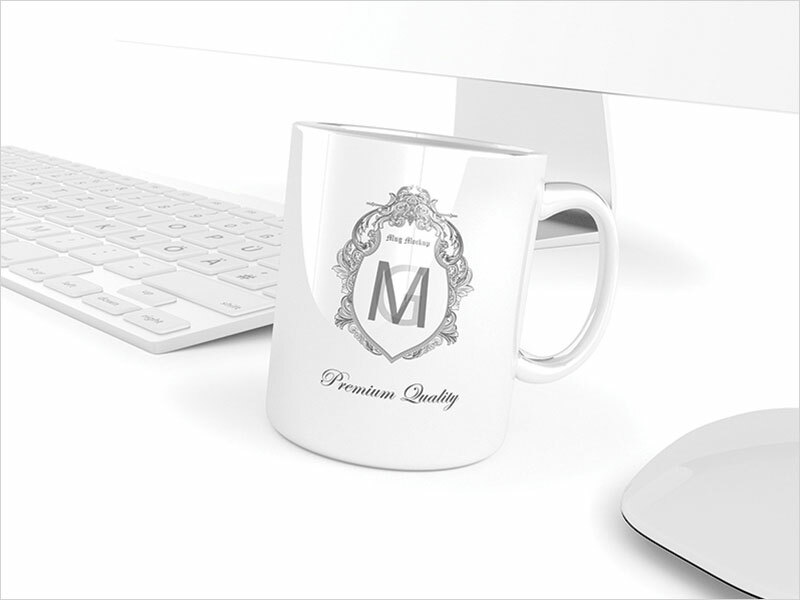 We see that everything is arranged in a specific manner so that the identity becomes strong and comprehensive and this is the most important thing regarding each stuff. 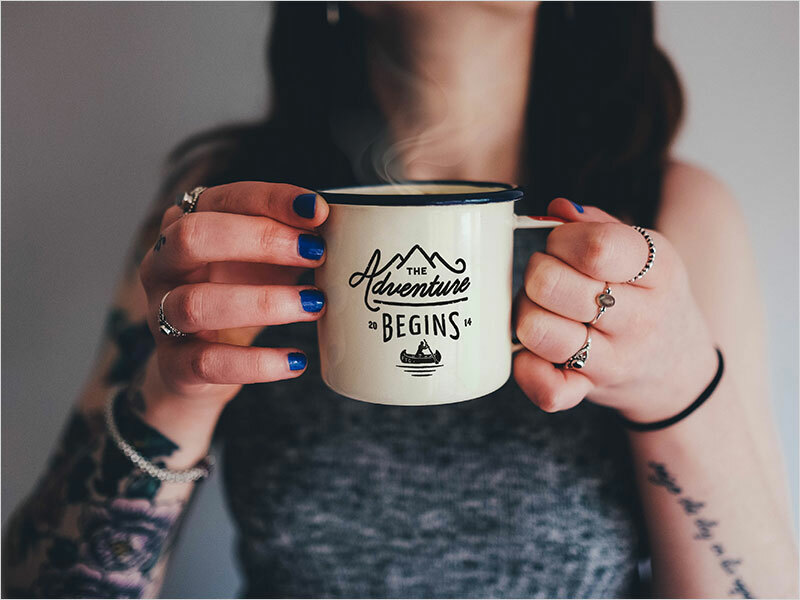 There are a lot of things in markets that we see organized in an appropriate outlook and for the proper outcome from the people. 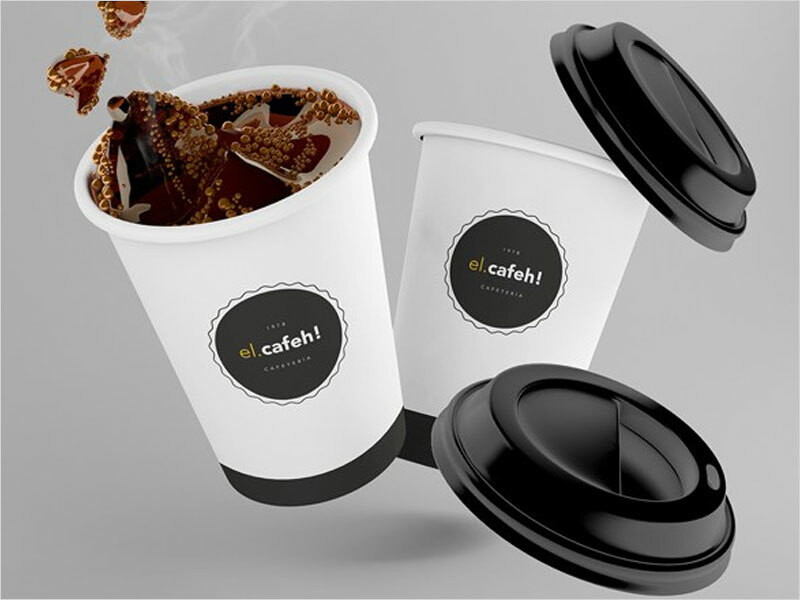 Numerous companies and brands are dealing in their products to provide us leisure and ease to find solutions for our necessities and all the products that we utilize are treated carefully so that we would not get any hassle or ambiguity to use. 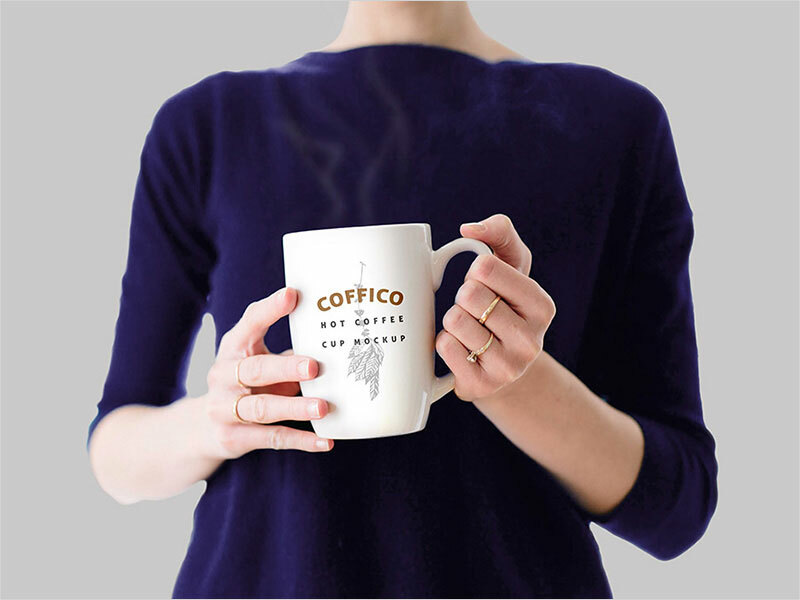 Coffee is a kind liquid material that we love to drink cause of its positive effects on health and for the yummy taste to get. 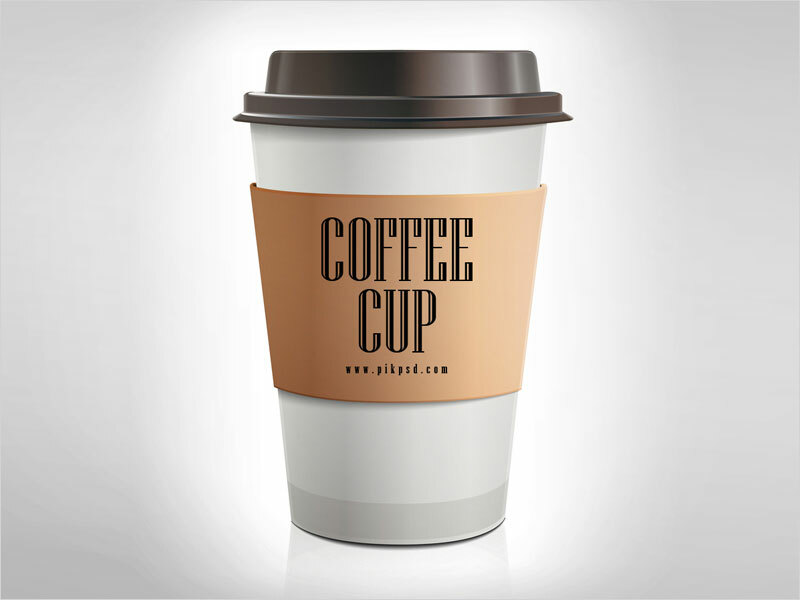 This liquid thing has much importance in our lives and has a special spot that nothing can take its place. 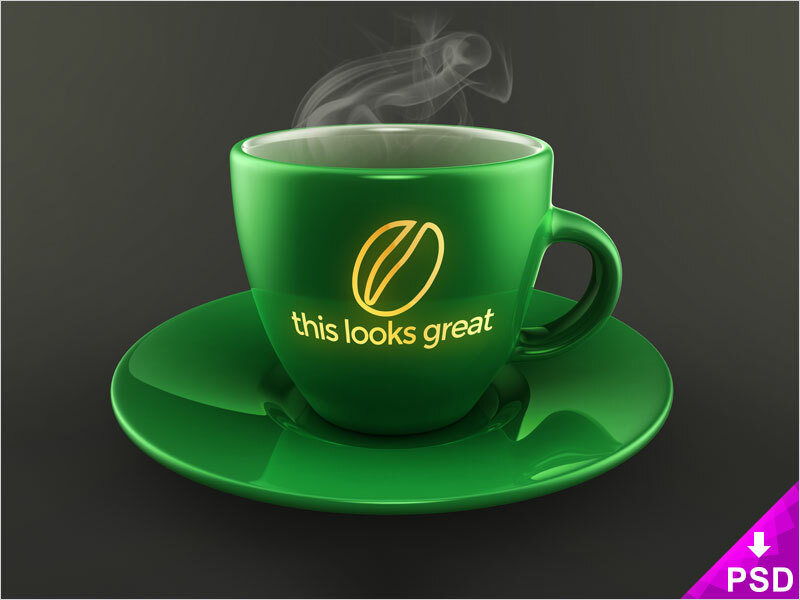 As we have discussed the stability of products and the coffee is also treated as a top-notch drink that should be present perfectly among us. 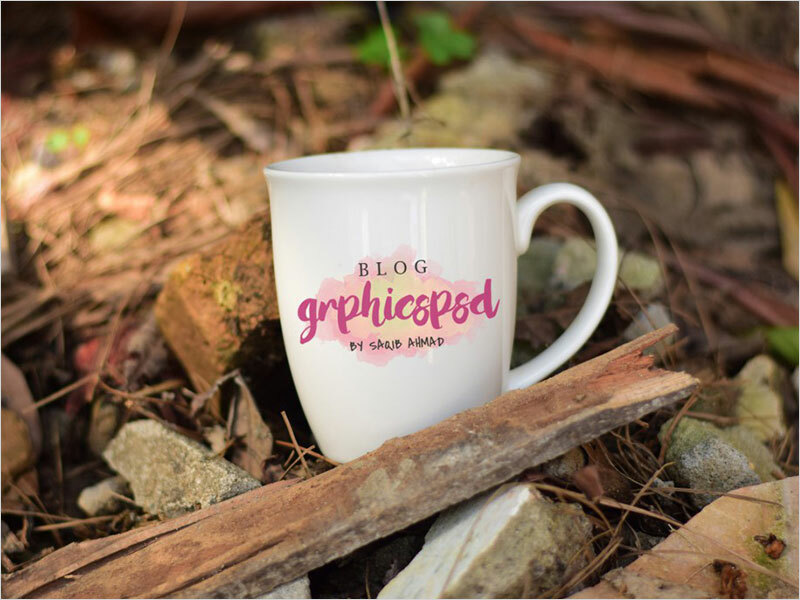 Graphic designing that collaborates with all the fields that exist and provides them their desired graphics as per their concerns. 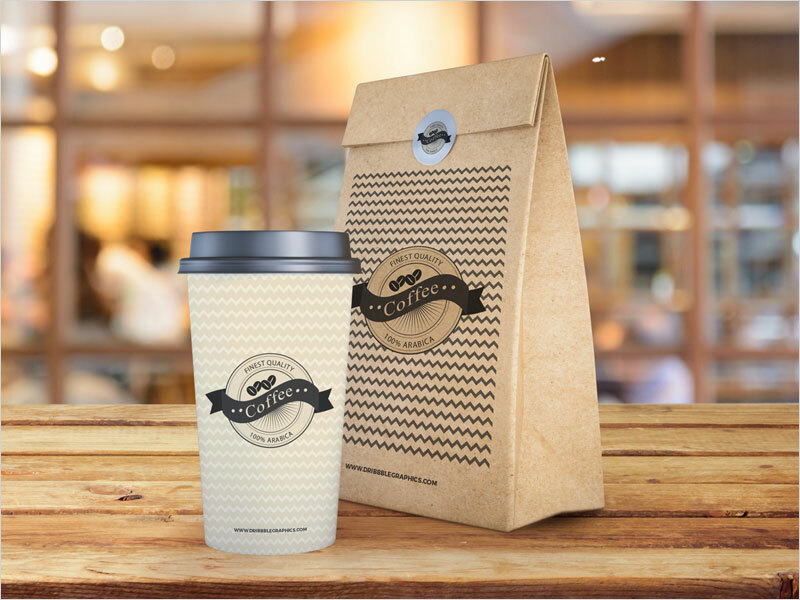 Coffee that has a special place in our lives, there is a special categorized Cups for the coffee that made it more to feature and to drink. 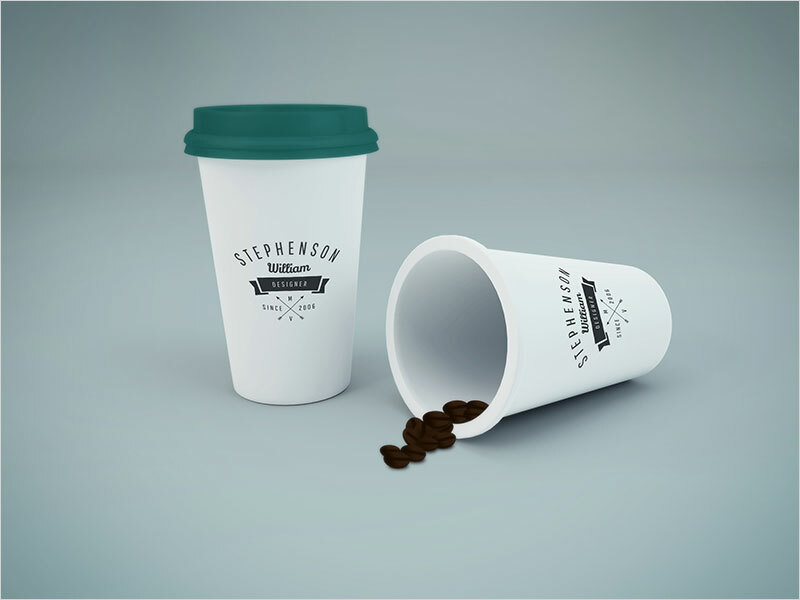 These cups are so necessary for the representation of coffee and make a marvelous impression on seekers. 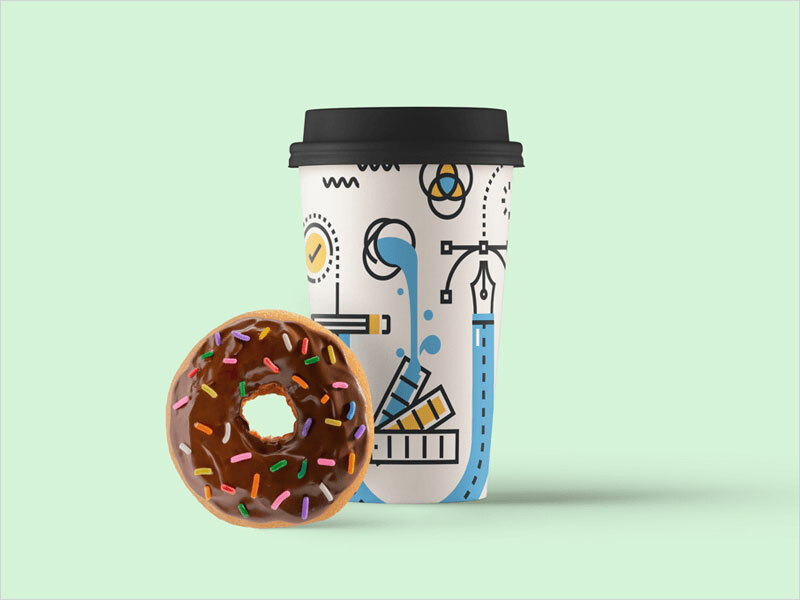 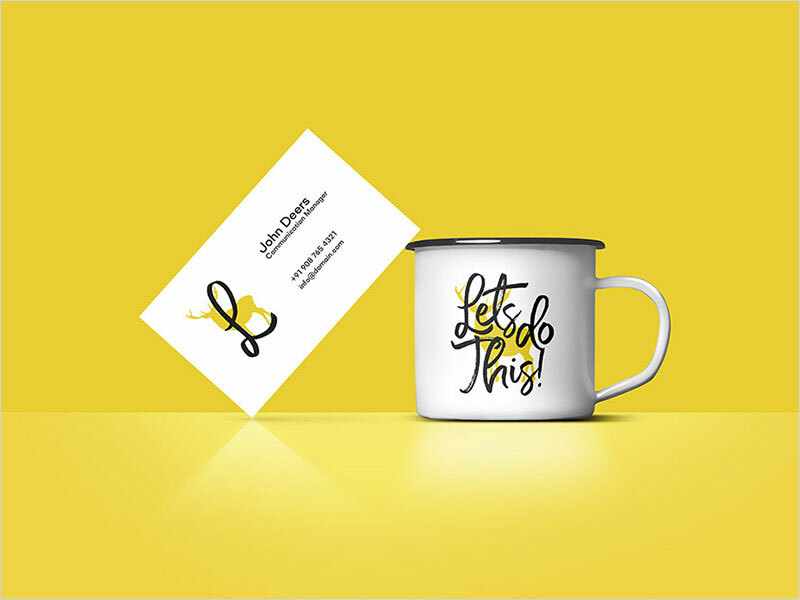 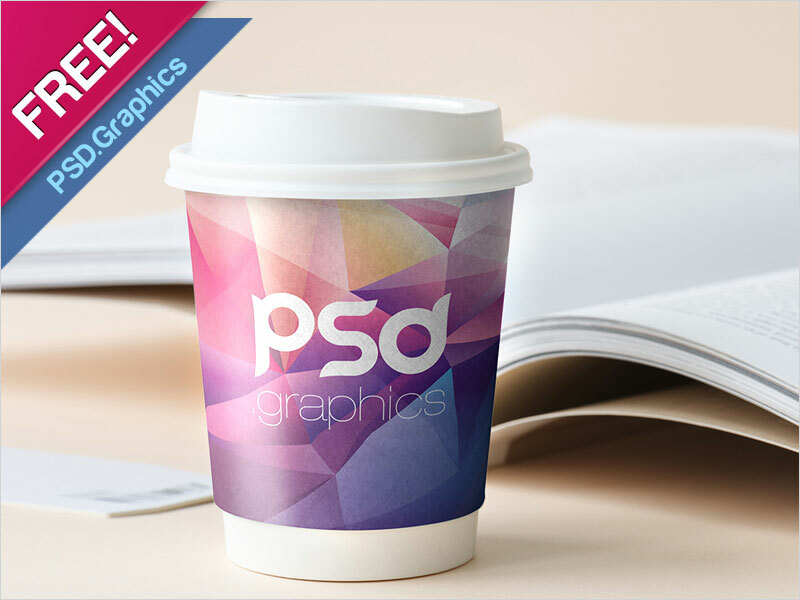 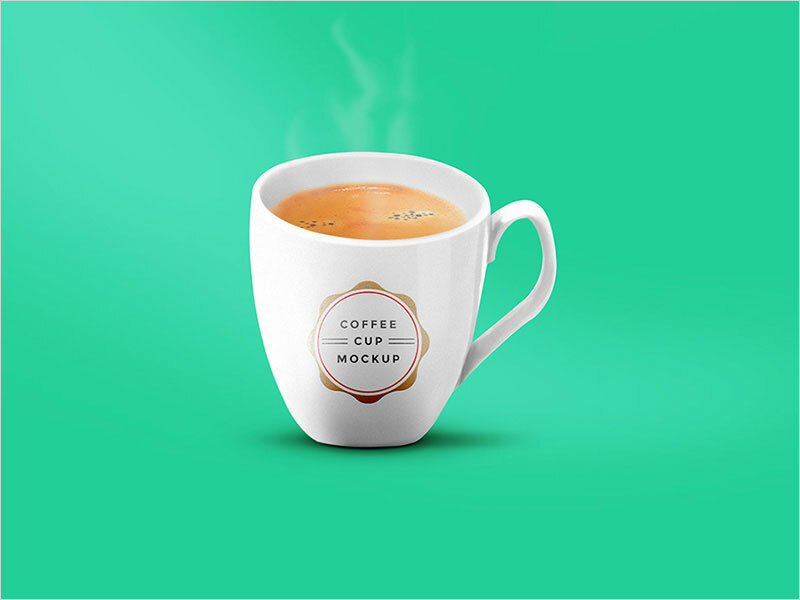 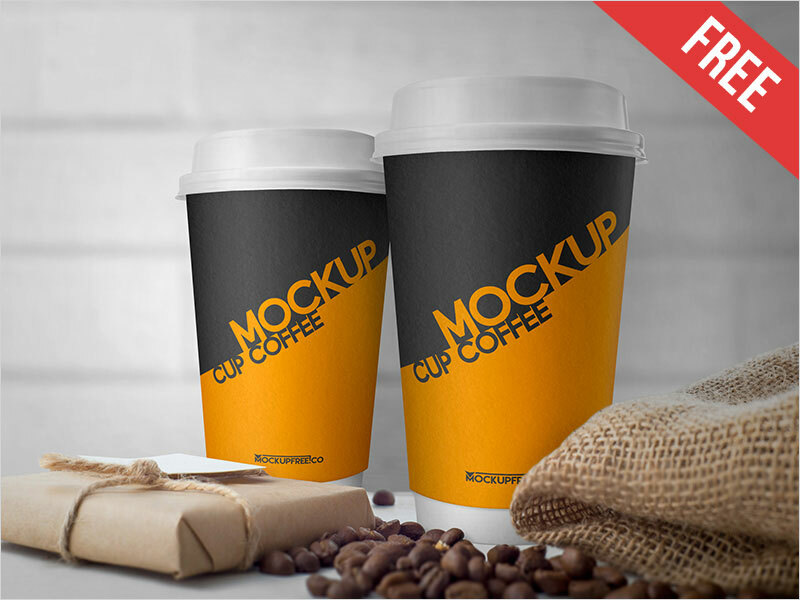 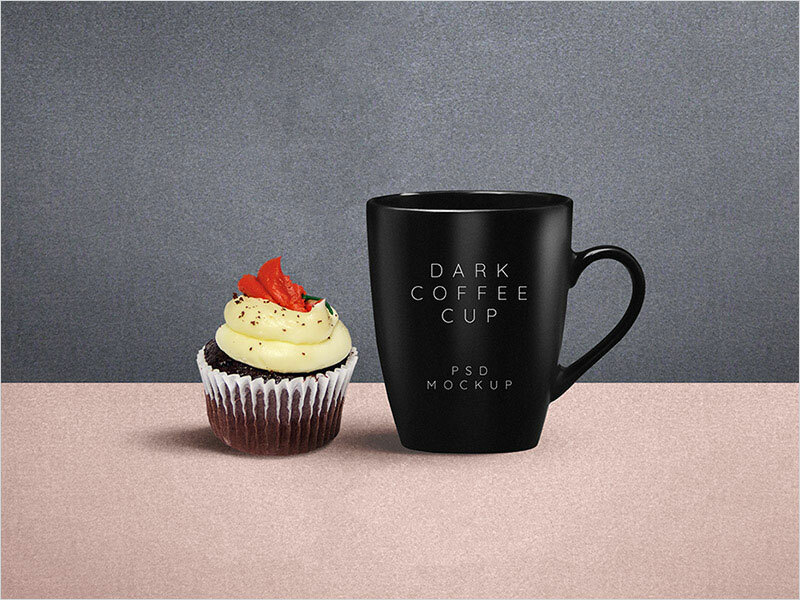 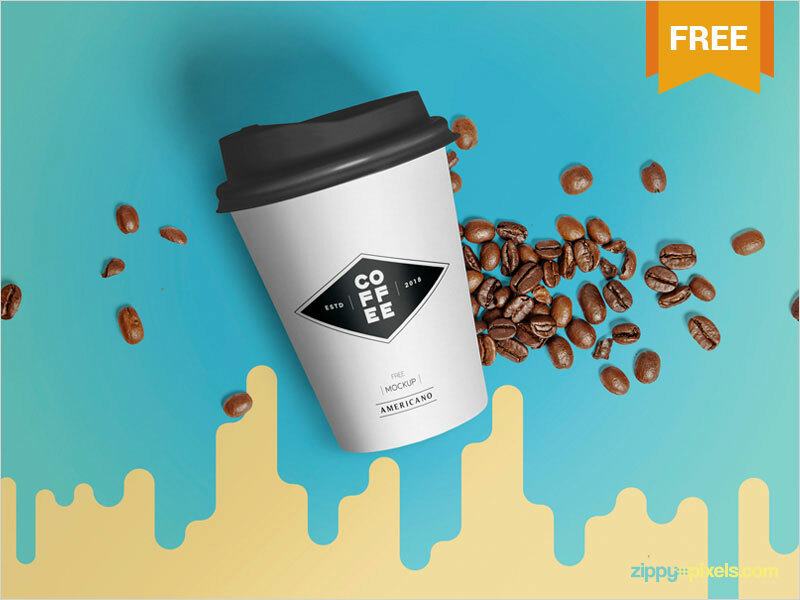 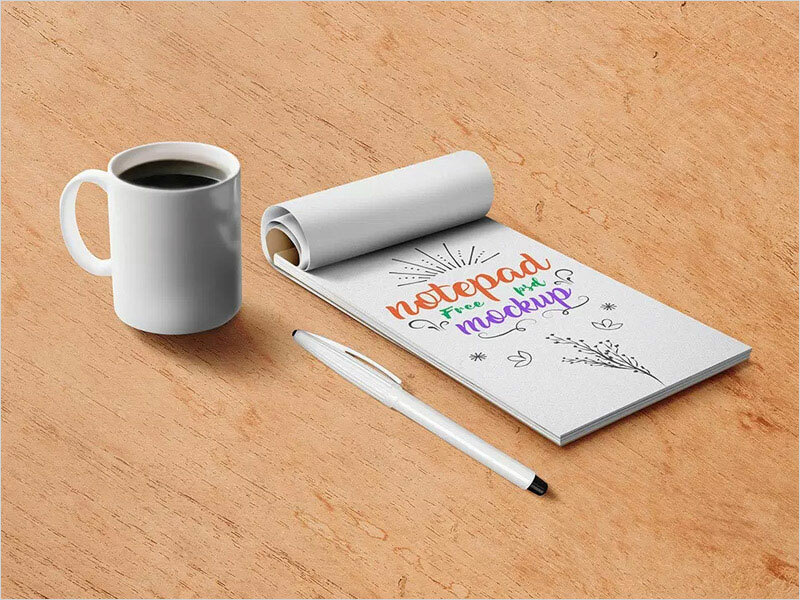 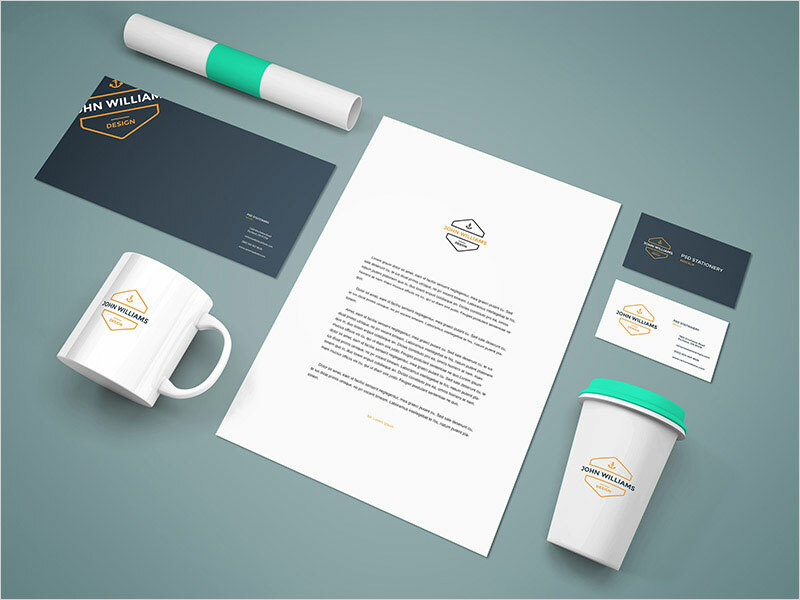 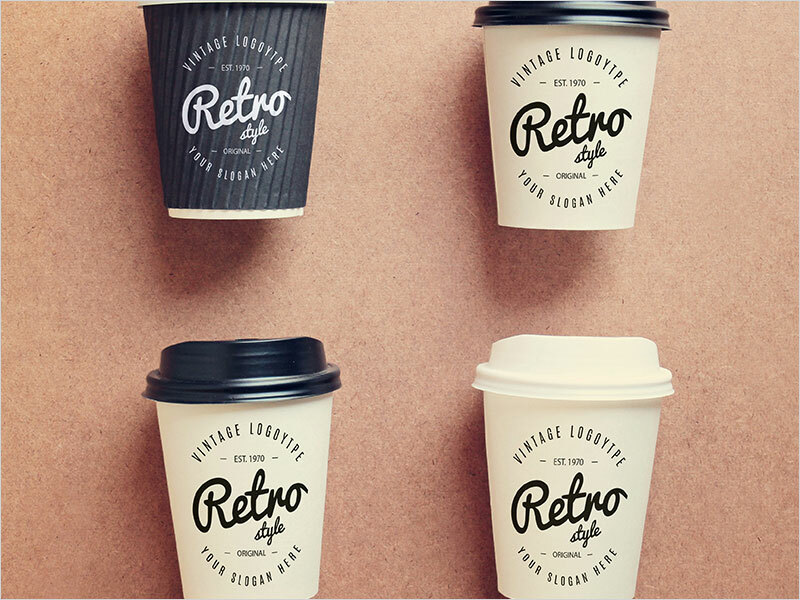 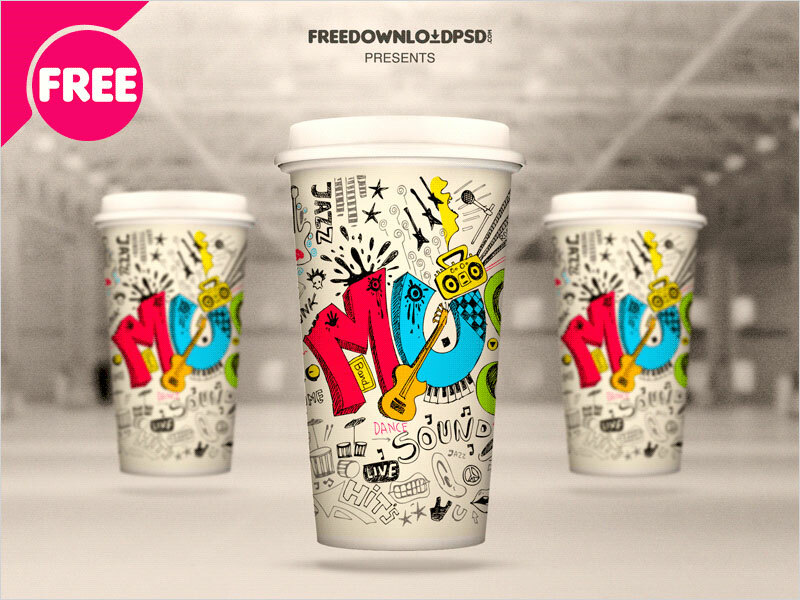 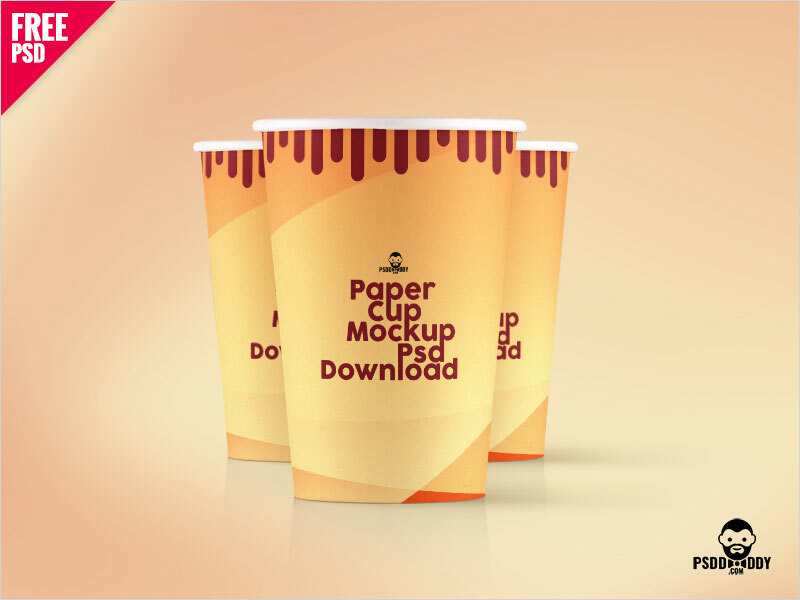 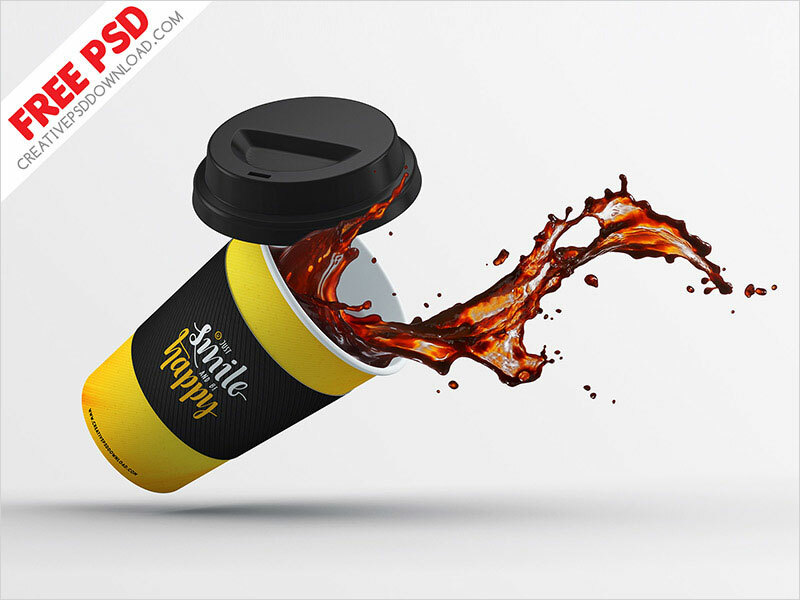 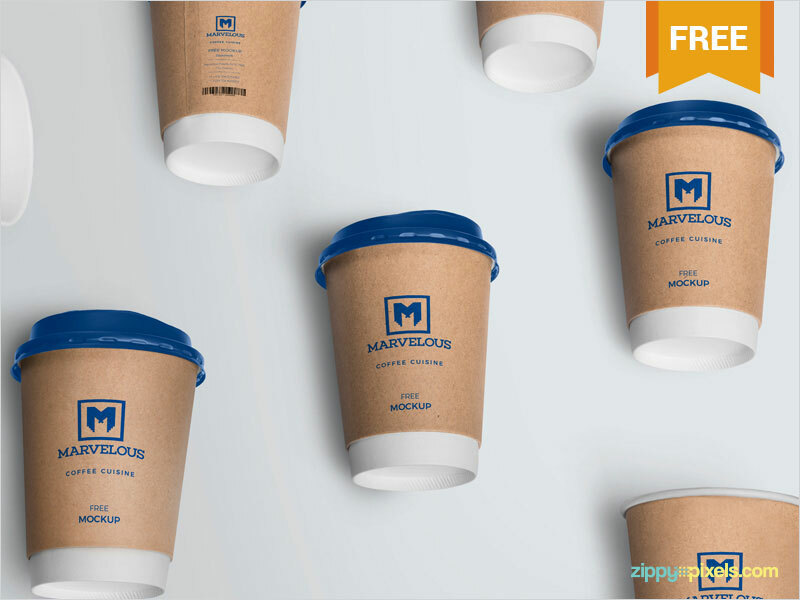 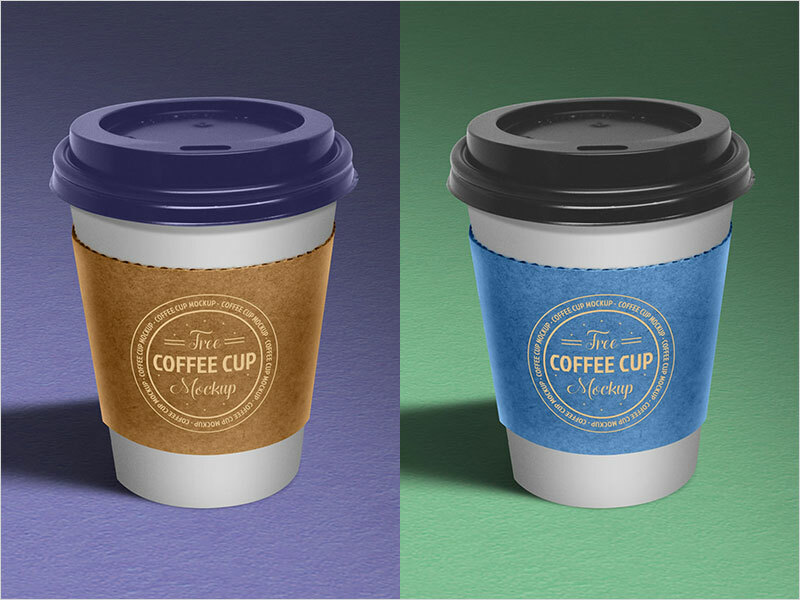 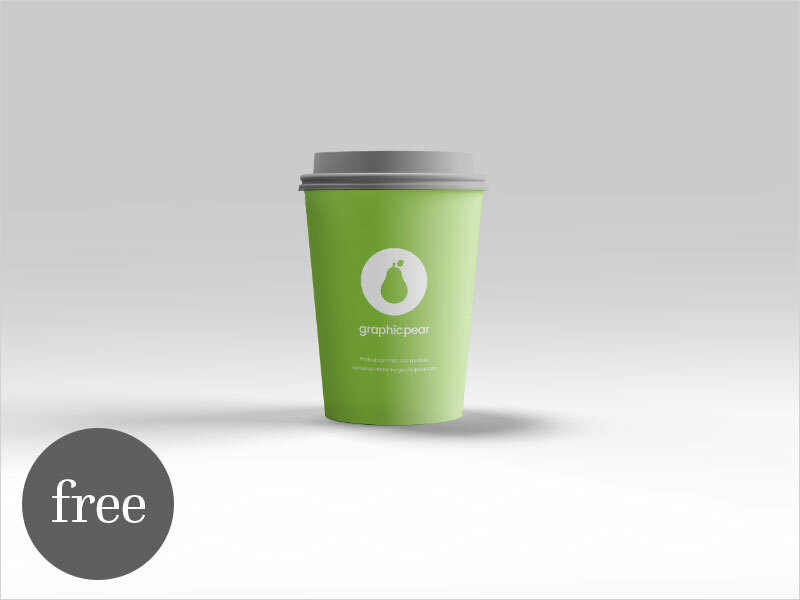 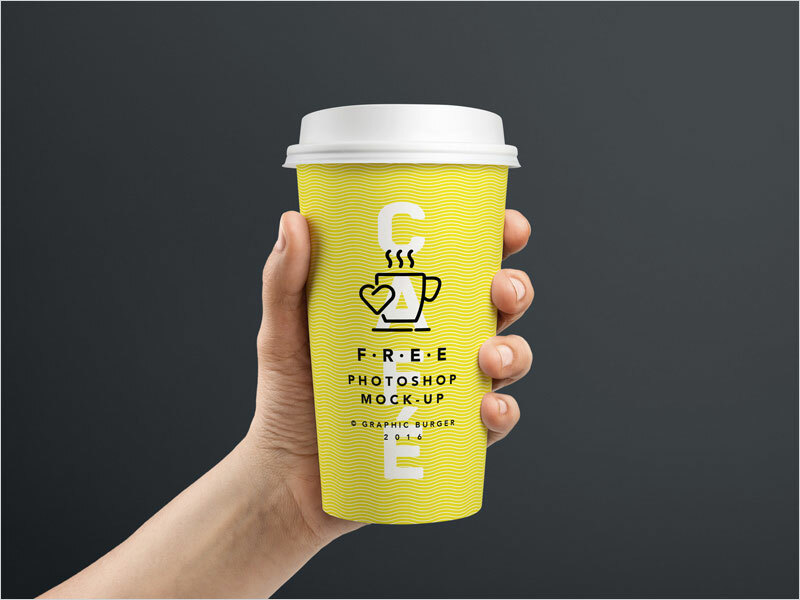 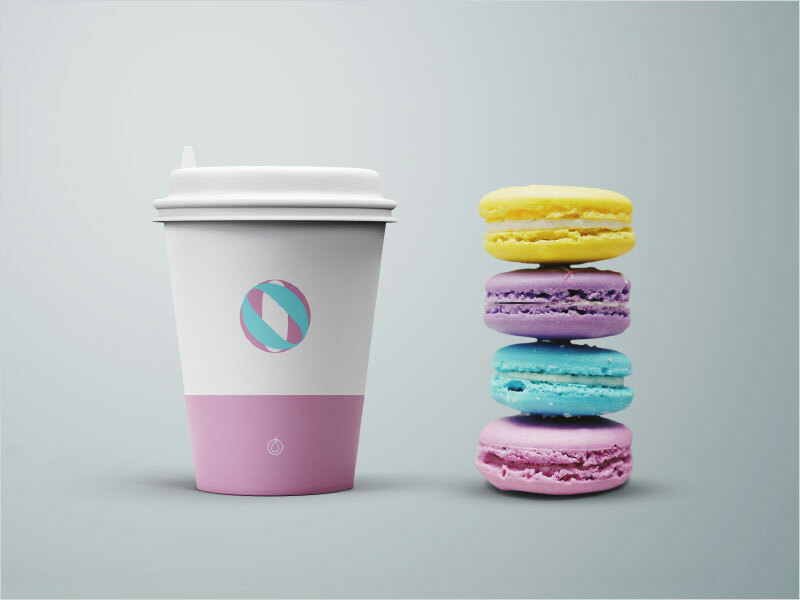 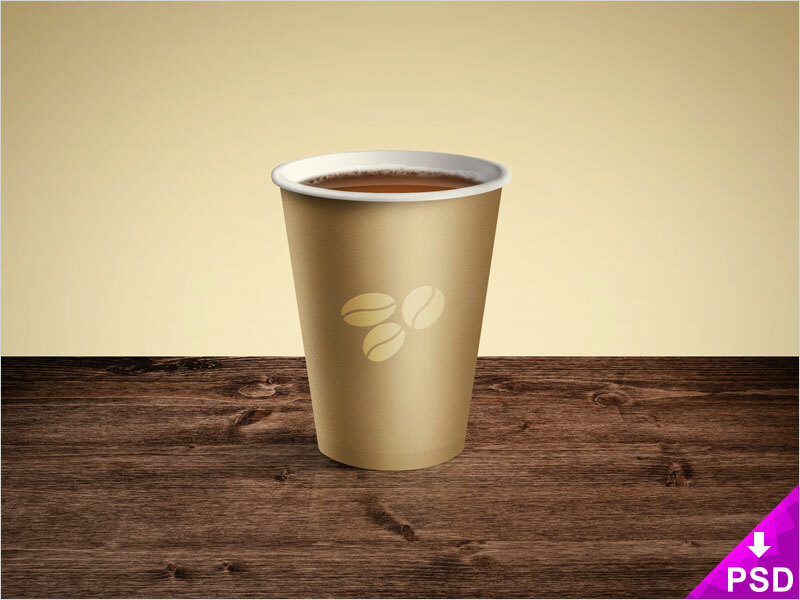 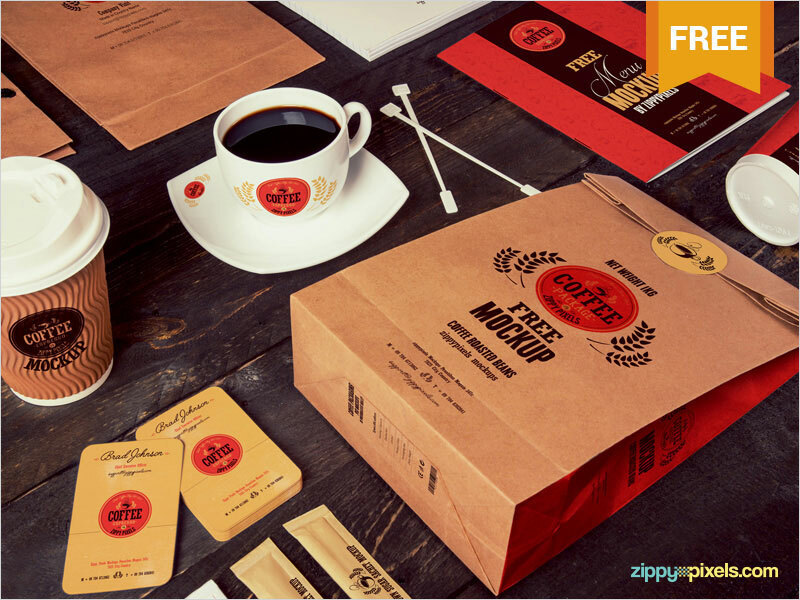 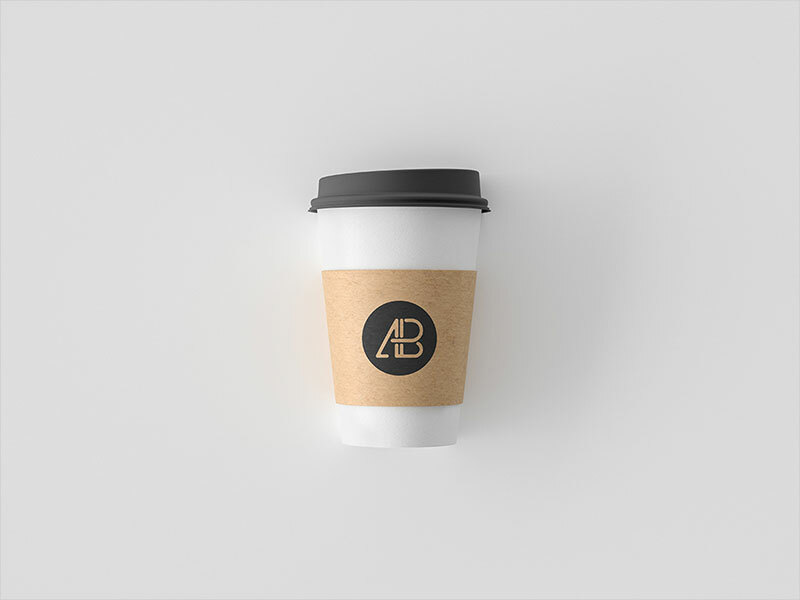 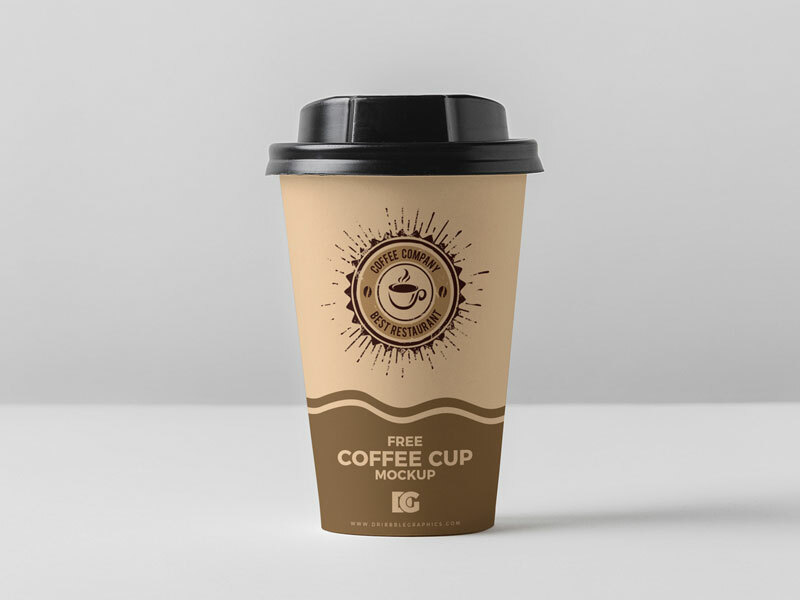 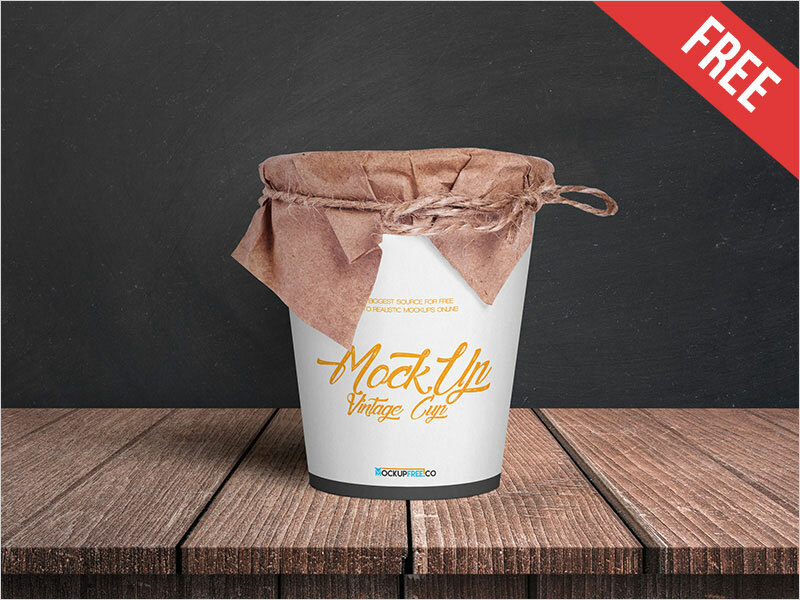 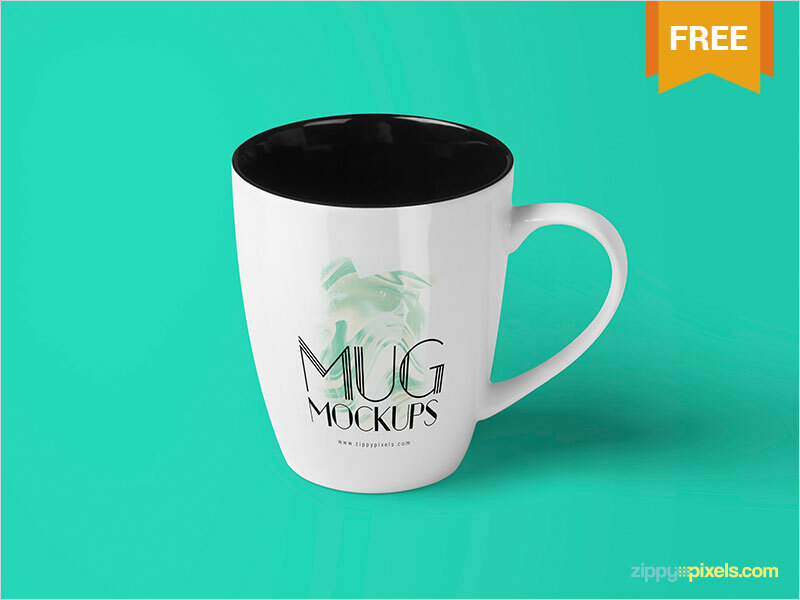 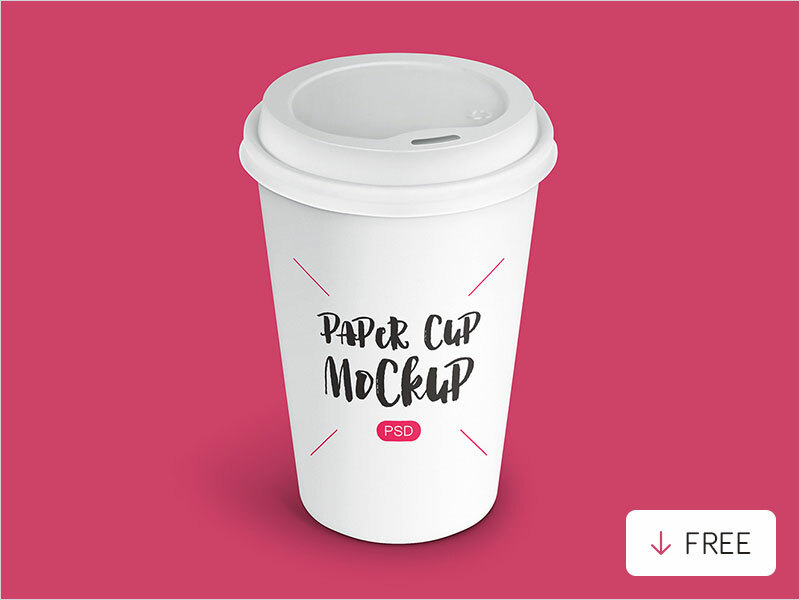 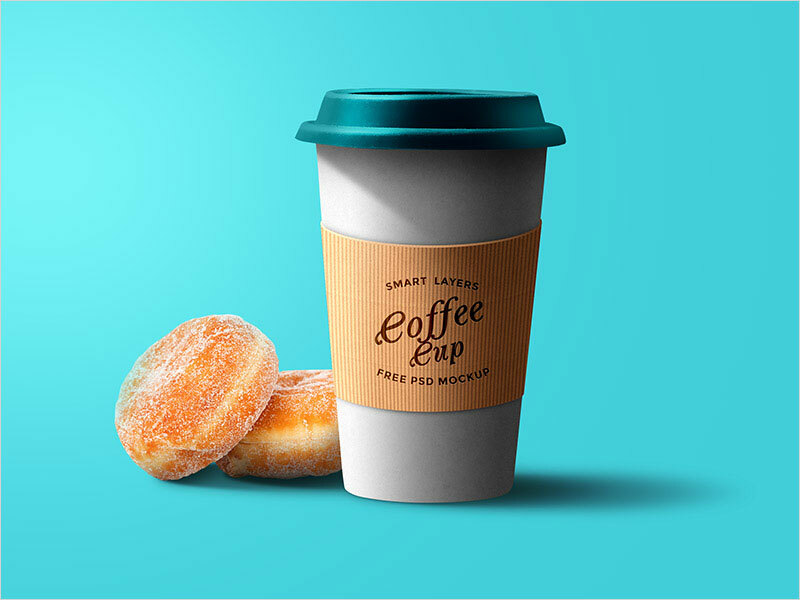 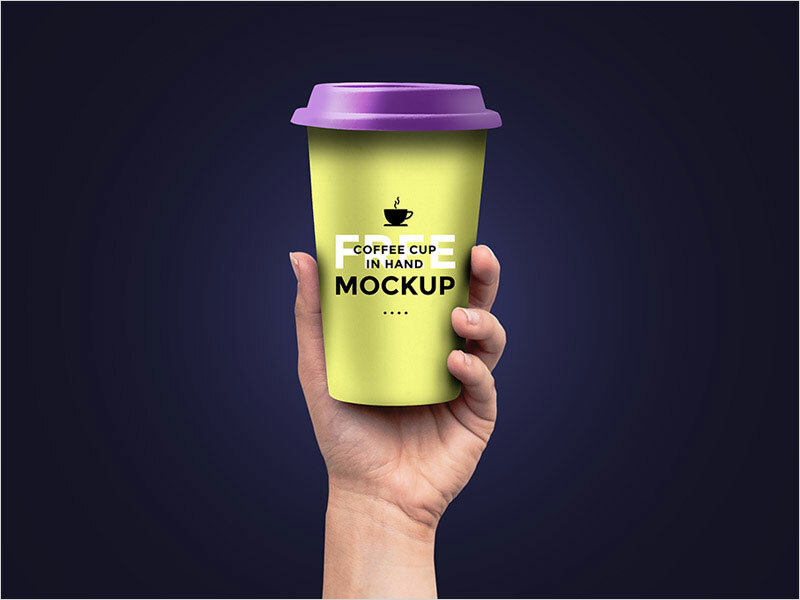 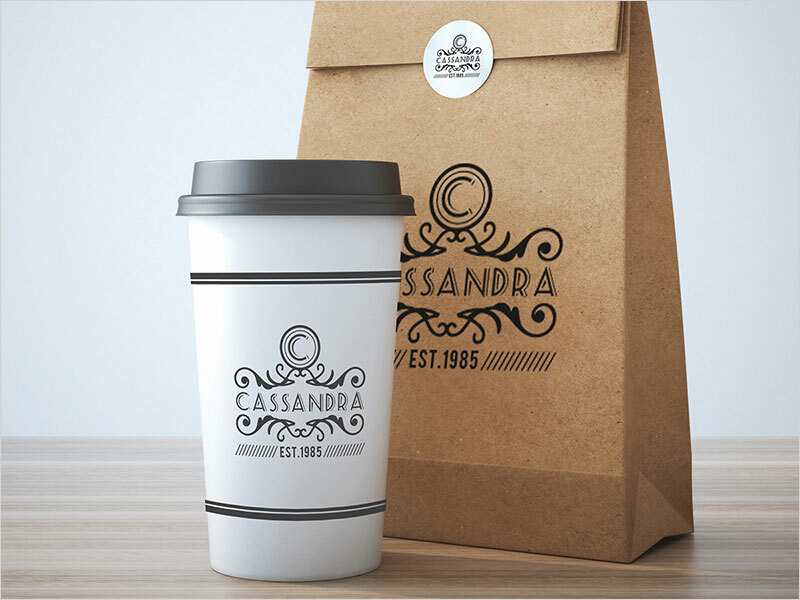 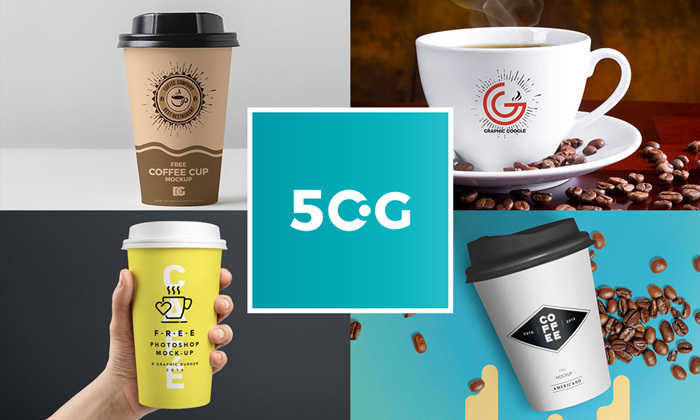 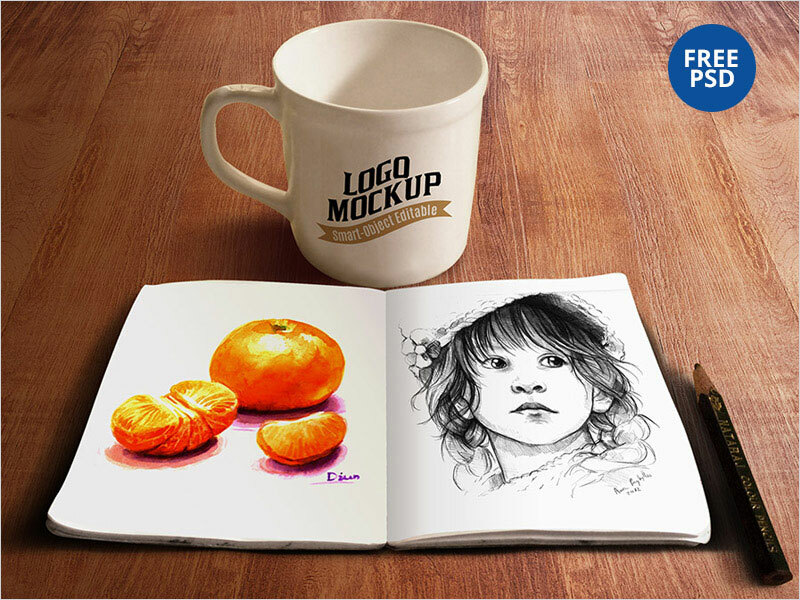 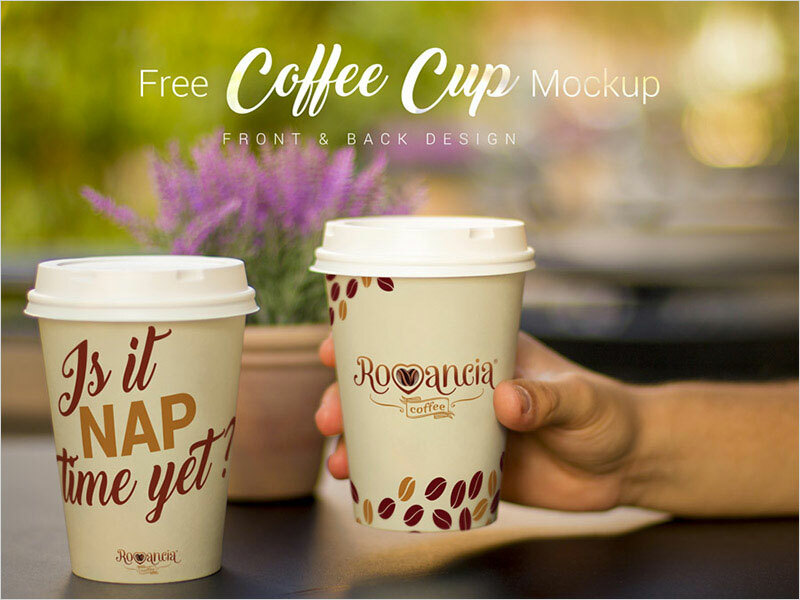 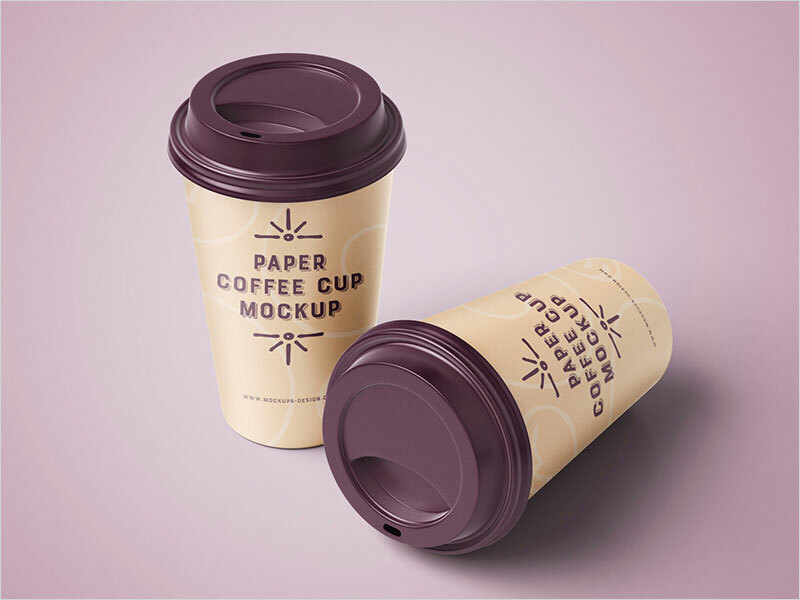 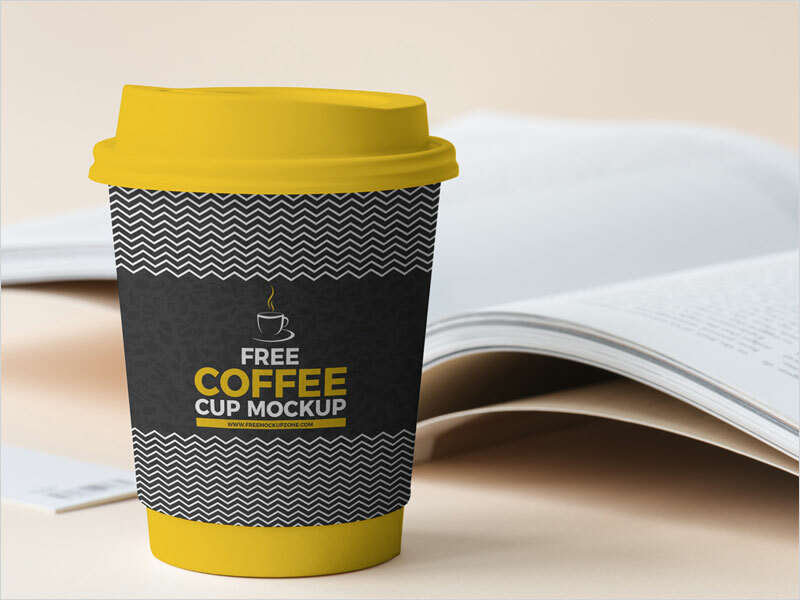 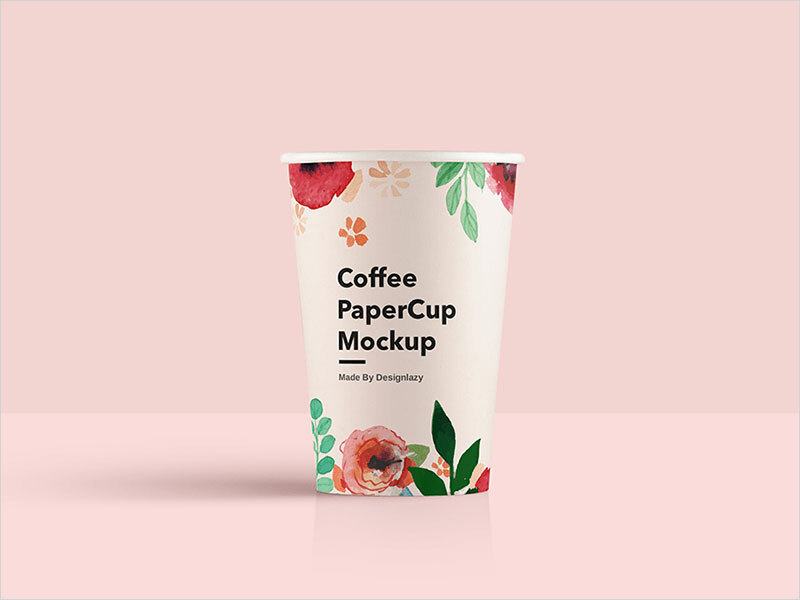 Now we are providing you the very handsome collection of 50 Free Coffee Cup Mockups that will be the best resource for you to utilize in your projects. 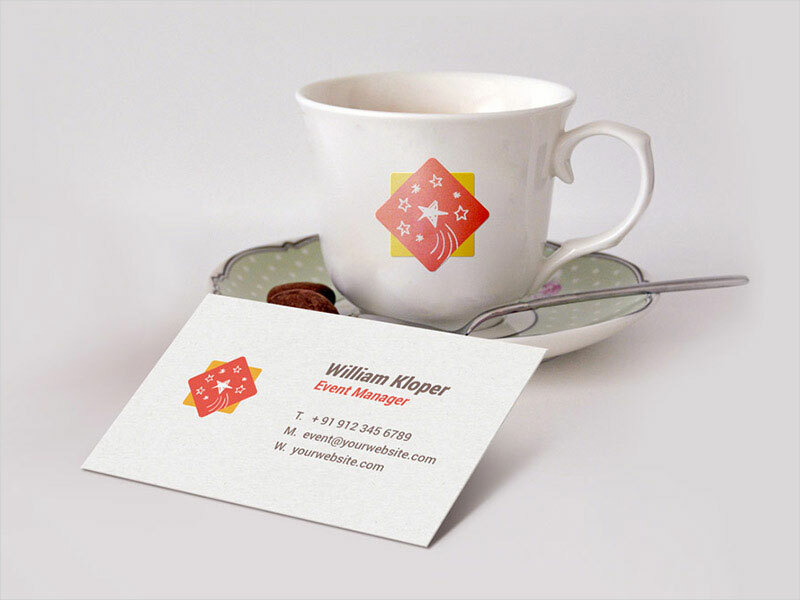 We have made this gathering with the most trendy concepts and as per desires that will surely fulfill your requirements. 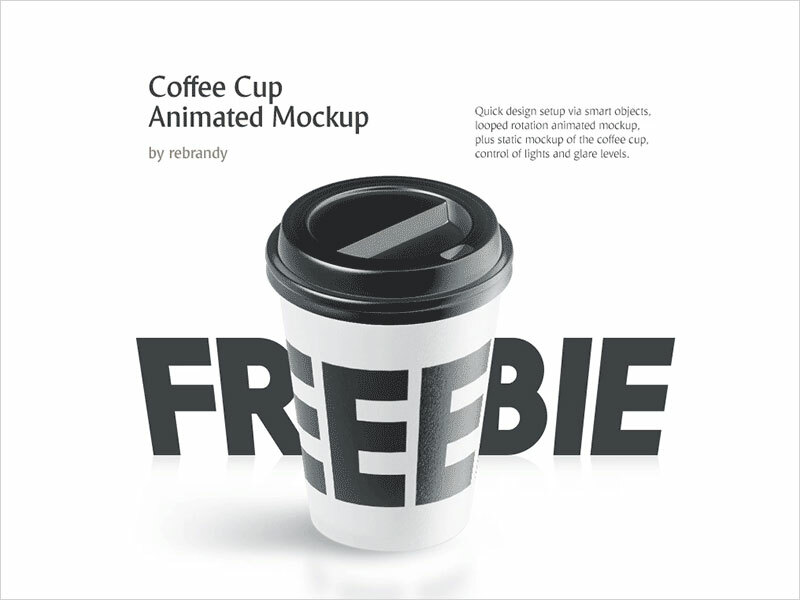 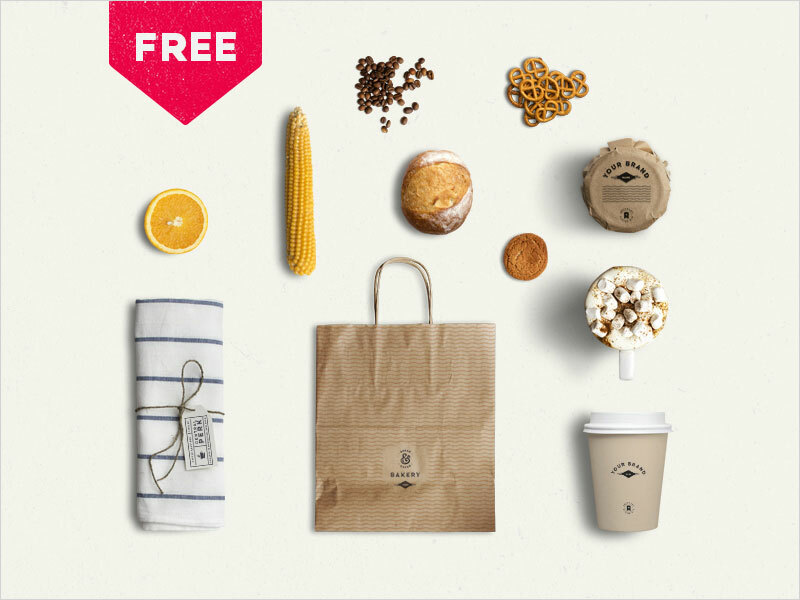 This collection that based on 50 concepts has everything newly made and all are free to get. 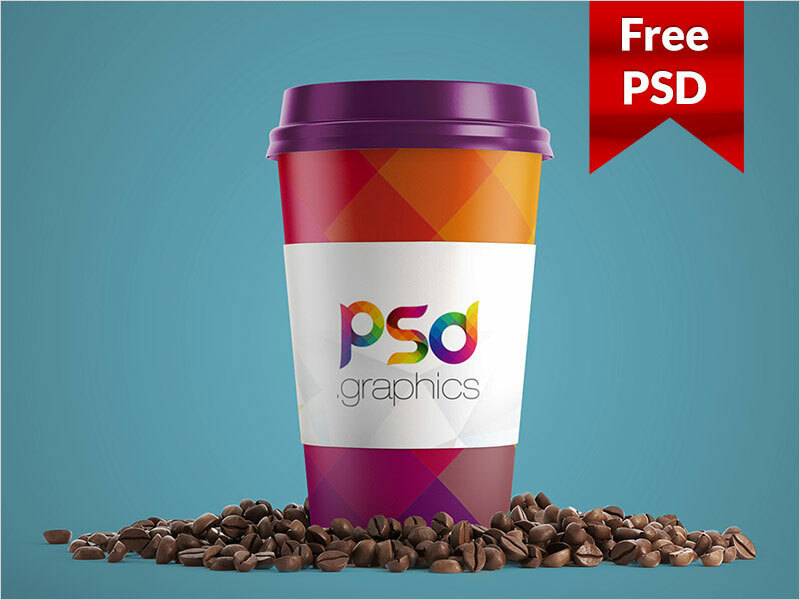 So, stay attached to us for more outstanding graphics.